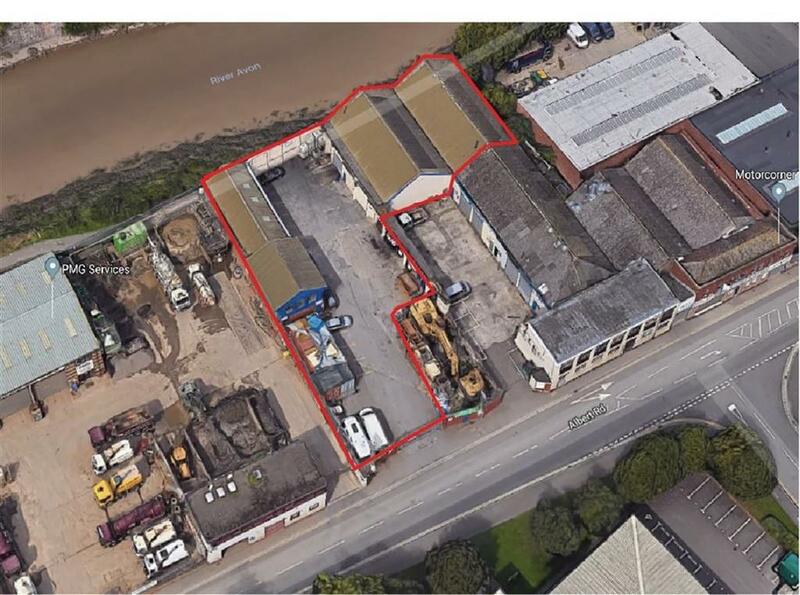 Opportunity to lease this substantial industrial site of approximately 0.43 acres comprising 2 warehouses/office units of approximately 8,880sqft and a large secure storage yard with private gated access. Benefits include roller shutter access, office and toilet facilities offering flexible accommodation that would suit a variety of different uses subject to consents. Available on the basis of a new Full Repairing and Insuring Lease. 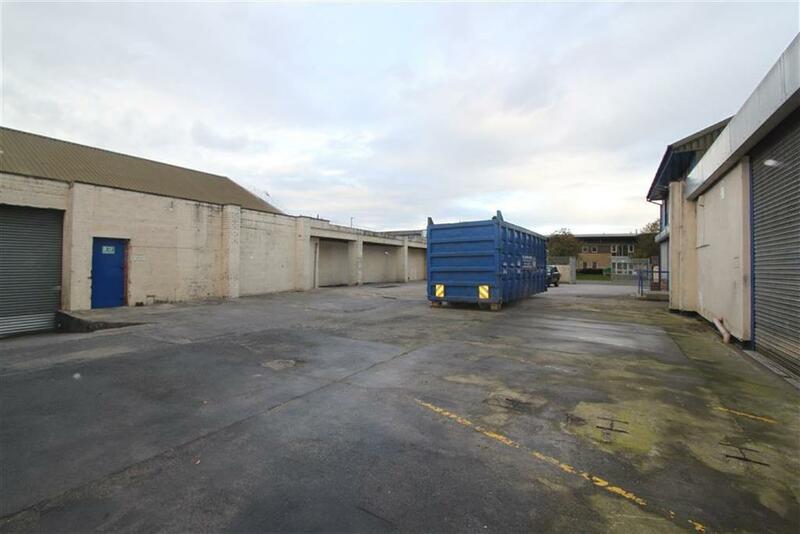 Description - A large site comprising 2 industrial units of approximately 8,880sqft and a large secure storage yard with gated access to the front. 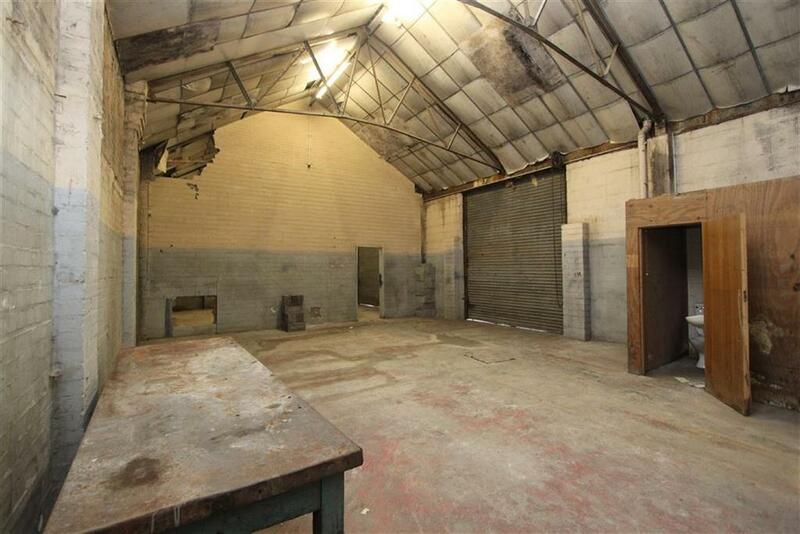 Location - Situated on Albert Road, St Philips a predominantly industrial area. 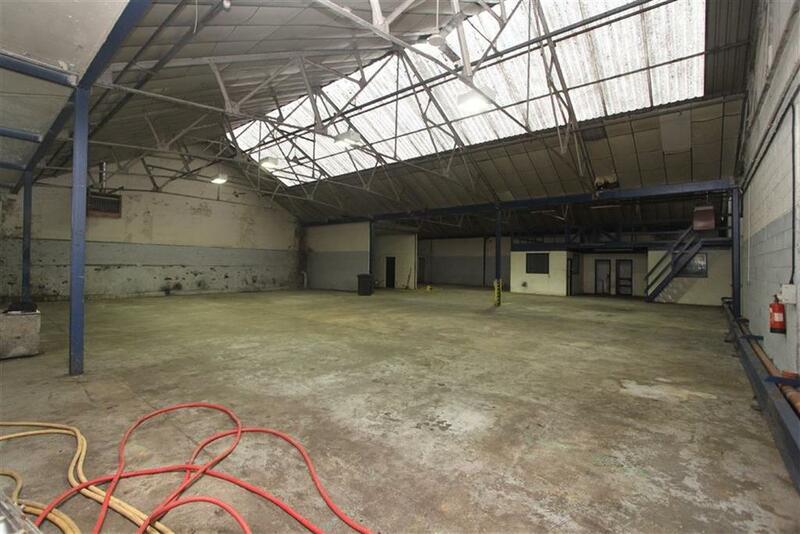 The site is easily accessible from the Bristol City Centre, Temple Meads Train Station and M32 motorway network. The site is also located within close proximity to the A37 and A4 providing easy access to various suburbs within the city. 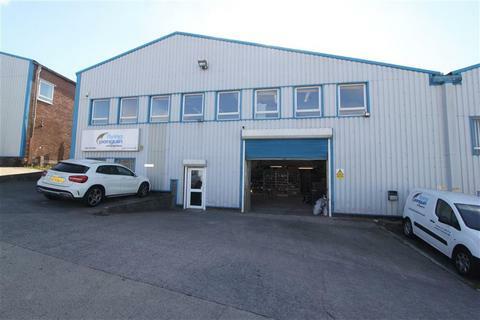 Lease Details - Available to let on the basis of a new 5 year Full Repairing and Insuring Lease with terms to be negotiated. 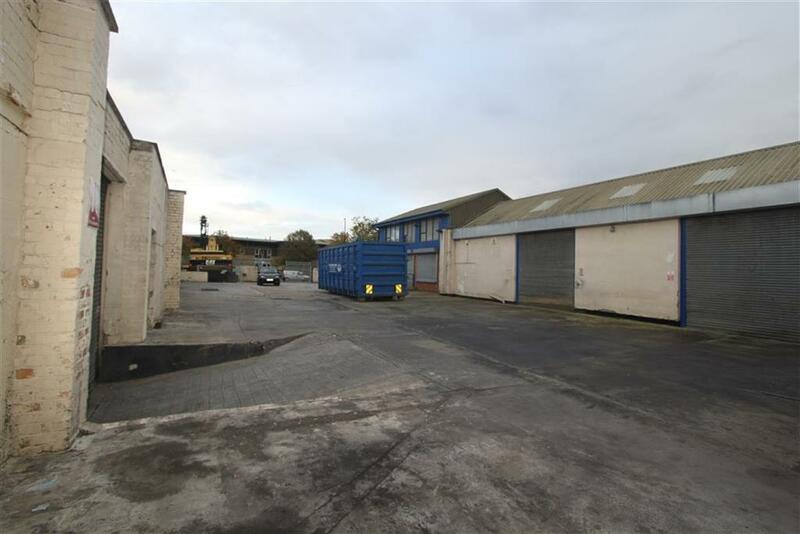 Site - The site measures a total of approximately 0.43 acres comprising 2 industrial units and a large open storage yard. 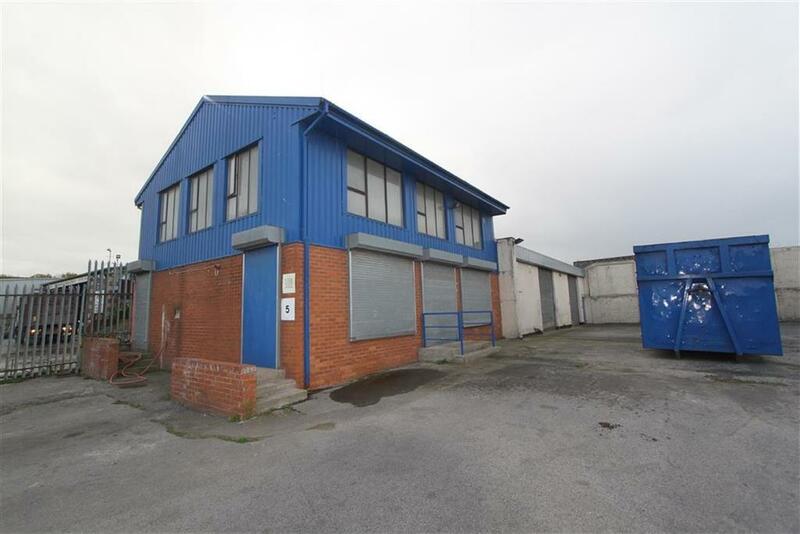 Warehouse 1 (Blue) - Comprising a large open plan warehouse area with additional toilet and office facilities of approximately 5,897sqft. 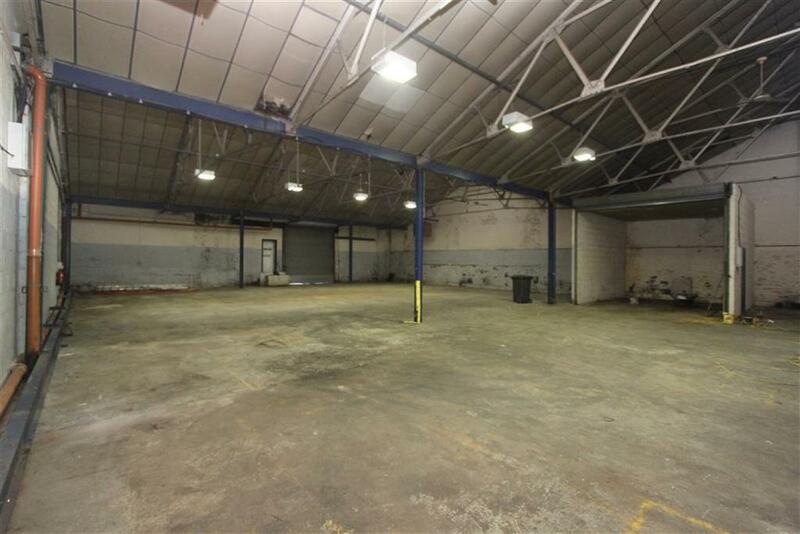 Warehouse 2 (Pink) - Comprising 3 separate workshop/storage areas with first floor office and toilet facilities of approximately 2,983sqft. Yard (Grey) - A large open storage yard with secure access to the front. 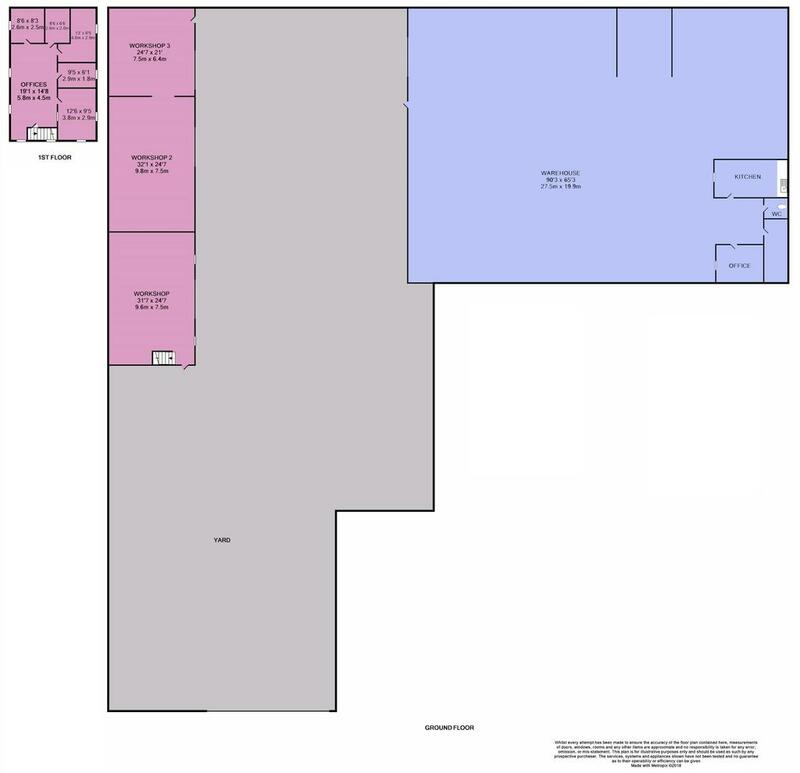 Floor Plan - The floor plan is provided for indicative purposes and should not be relied upon. Business Rates - The rateable value from April 2017 as per the VOA website is £35,500. Viewings - Strictly by appointment with Maggs & Allen. Property reference 28337283. The information displayed about this property comprises a property advertisement. OnTheMarket.com makes no warranty as to the accuracy or completeness of the advertisement or any linked or associated information, and OnTheMarket.com has no control over the content. This property advertisement does not constitute property particulars. The information is provided and maintained by Maggs & Allen - Clifton. Please contact the selling agent directly to obtain any information which may be available under the terms of The Energy Performance of Buildings (Certificates and Inspections) (England and Wales) Regulations 2007 or the Home Report if in relation to a residential property in Scotland.